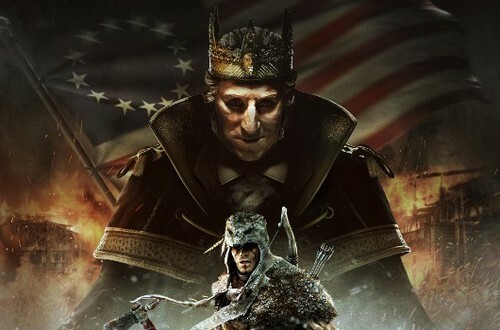 This DLC will tell a “what-if” scenario in which George Washington gives into temptation and becomes King of America. Players will work to try and dethrone the king and restore order to America. The DLC is set for PS3, 360 and PC. No word on a Wii U release. For more gaming news,reviews and previews, follow GGN on Tumblr and Facebook.